The Summer Cabaret series is back! The music of Stephen Sondheim is incredibly varied, deeply textured, rich with meaning, and – of course – legendary. 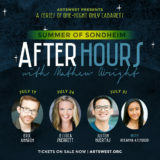 For three Mondays in July, renowned Seattle artists Eric Ankrim, Jessica Skerritt, and Justin Huertas (with Rheanna Atendido) will each take a turn with their own selections from Sondheim’s storied work. ArtsWest Cabarets can be enjoyed from our Playhouse seats or an intimate Table for Two. Single tickets and subscriptions are available. 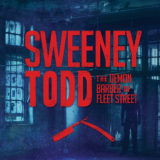 With the Table for Two (both as single tickets and subscriptions) patrons will enjoy a complimentary bottle of wine and nibbles to accompany the performance. All Cabarets begin at 7:30pm. All are 90 minutes with no intermission. Run time is 2 hours 30 minutes with an intermission. Note about content: Frozen features mature themes, strong language and references to violence. This play is not recommended for children. Note about the stage: Frozen is presented in the round. A diagram of the seating arrangement is visible when you select your tickets. How does a story become timeless? Why do we write and perform tragedies? What do James Joyce, William Shakespeare and the Bible all have in common? 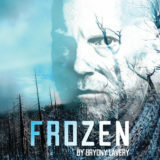 Find out 6:30pm on Friday, April 28, when ArtstWest Artistic Director Mathew Wright will give an unparalleled look inside his bold vision for Frozen and the extraordinary breadth of influences bringing this production to life. Join us at 6:30pm before the performance for a special seminar about Milk Like Sugar, featuring a conversation between director Malika Oyetimein and ArtsWest Artistic Director Mathew Wright. 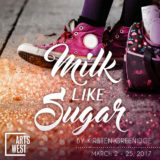 Tickets are only $5 and can be purchased whether or not you plan to attend that evening’s performance of Milk Like Sugar. Don’t miss it! 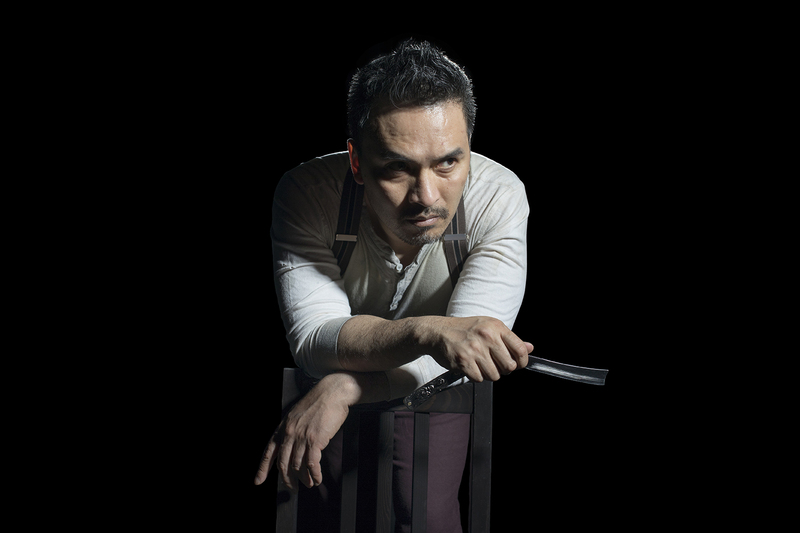 Ticket holders to the Saturday, March 18 performance are invited to join us for a special evening with the Milk Like Sugar cast. After the 7:30pm performance, engage in a conversation with the cast about the themes, issues and creative challenges involved with this powerful production. Note about content: Milk Like Sugar incorporates mature themes, including teen pregnancy, and features some use of strong language. Milk Like Sugar features some use of water-based haze.